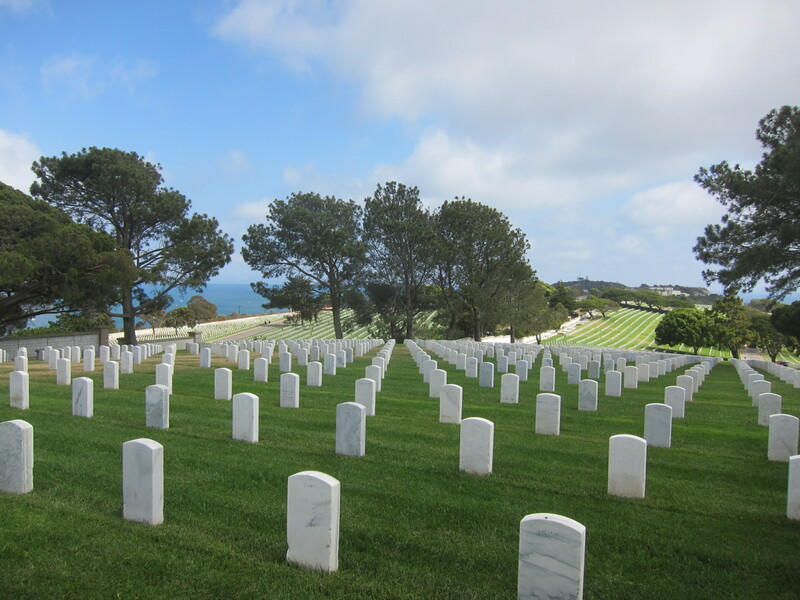 This past Friday I visited Fort Rosecrans National Cemetery for the first time. 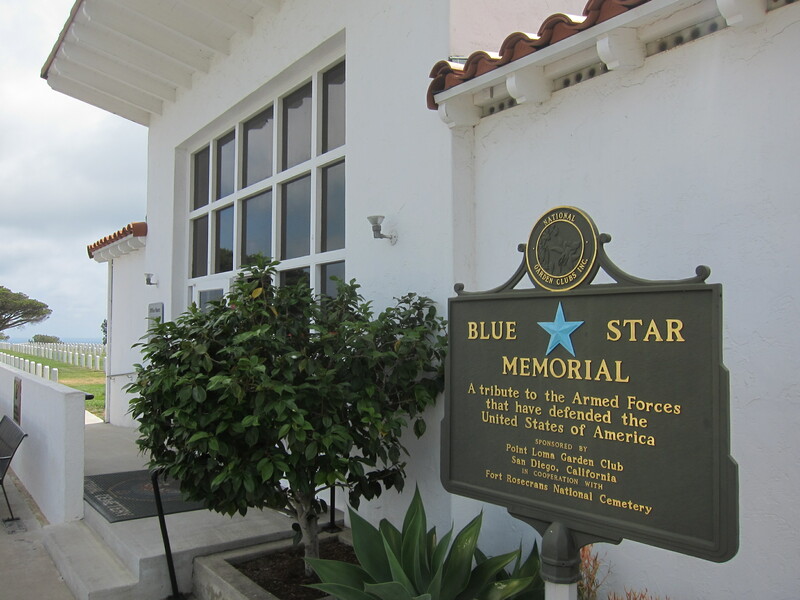 I’ve lived in San Diego for over 10 years, but I had never before walked the grounds of this historic place. 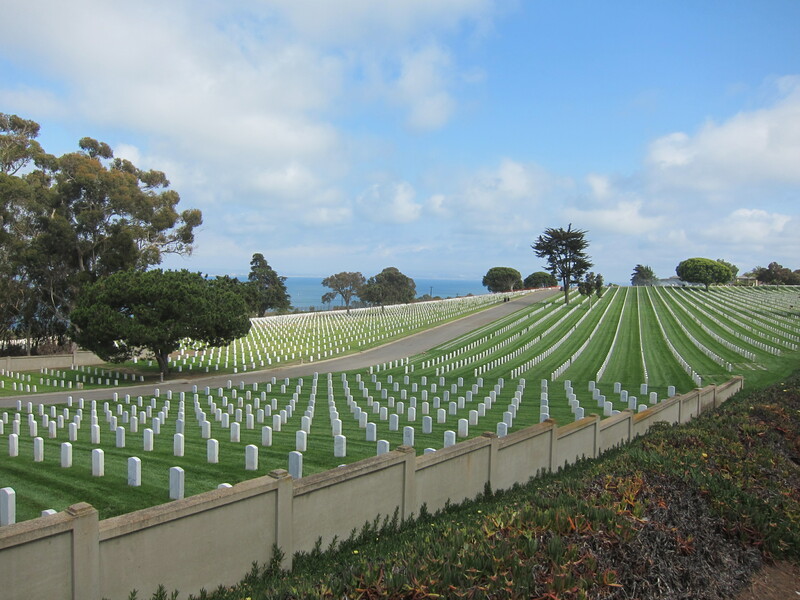 With Memorial Day approaching it seemed like an appropriate time to finally visit. 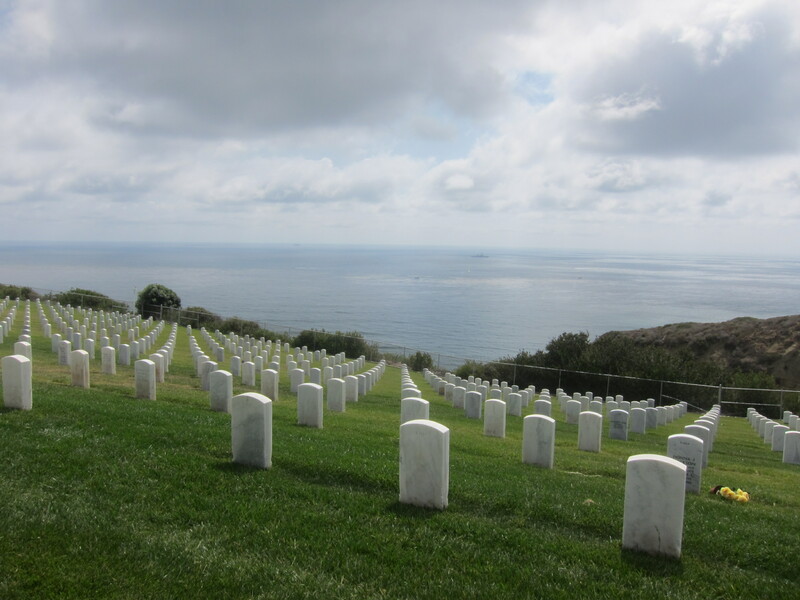 The cemetery is located high above the Pacific Ocean on the southern end of Point Loma in San Diego. 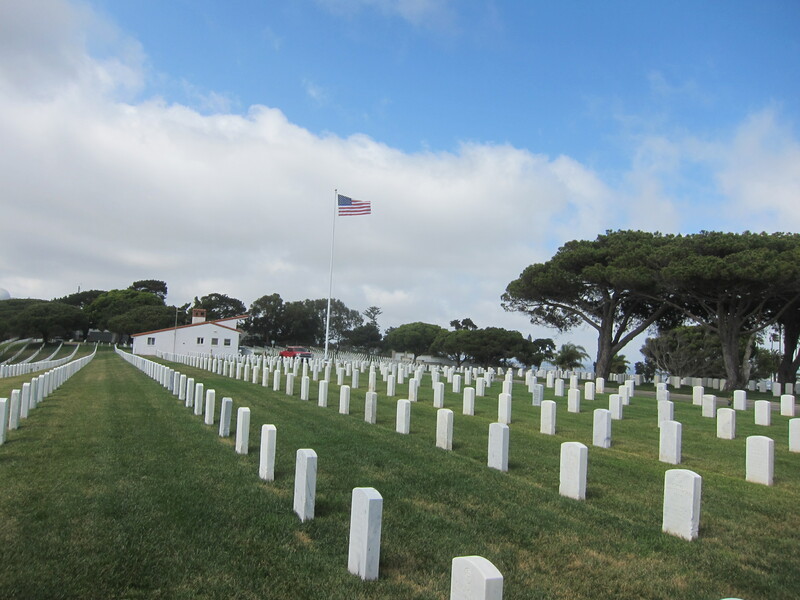 It was established in 1882 and there are over 100,000 graves on the grounds of the 77 acre military cemetery. 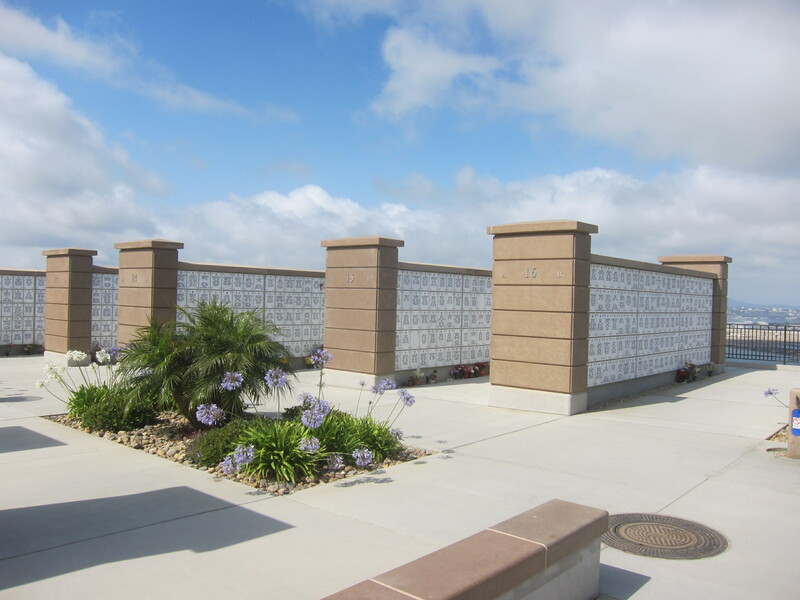 Fort Rosecrans is a very solemn place, but also a beautiful place and a fitting resting place for some of our nation’s military heroes.